With the most experienced on-site project managers and crews in the business, we provide the services you need for a quality roof. When you are in need of the services from a qualified, reliable roofing contractor, do not hesitate to contact us for more information. When it rains, do you find there is more water coming into your business than there is falling outside? If this is the case, then it is time to call Priority Roofing Solutions. 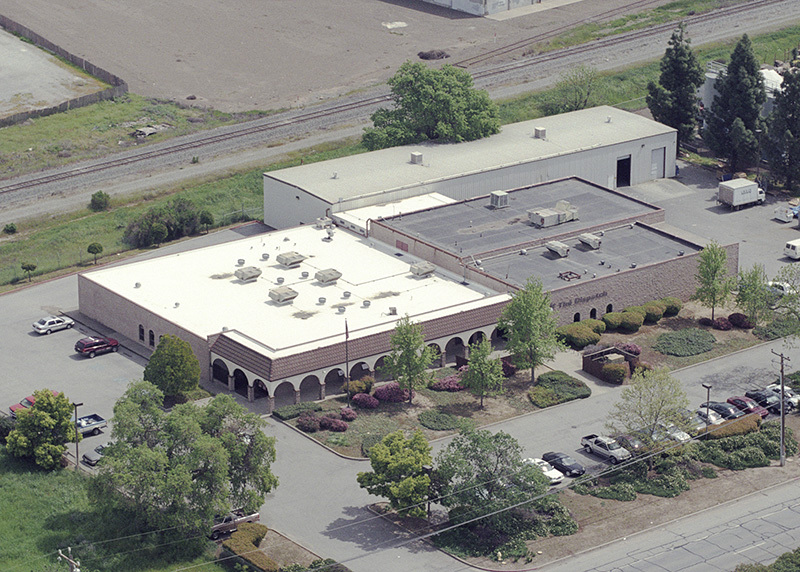 As an experienced commercial roofing contractor in San Jose, CA, we provide the services you need to keep your company’s roof free from leaks. This ensures that your property, equipment, and merchandise are free from the damaging effects that leaks can cause. Even if your roof is not leaking it may be necessary to have it replaced. When you need the reassurance of the condition of your roof, our team is here to help. Our trained inspectors have the tools and experience to thoroughly check out your roof and ensure that it is providing the protection for your building that you expect. If they find an issue then, we will work closely with you to determine the best course of action to get your roof repair taken care of quickly. Reach out to our office to schedule an inspection today and let our team ensure your roof is leak-free. While a new roof for your property is important for its protection, it also has other value-added advantages. 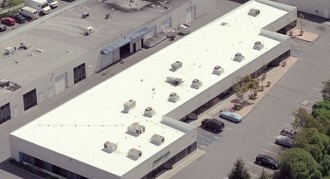 A new roof adds significant value to your building making it an excellent investment especially if you plan to sell. It also greatly increases your property’s curb appeal. Additionally, a new roof is excellent for your energy bill. 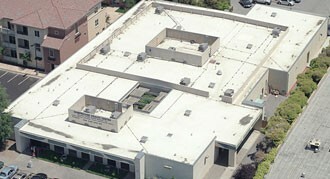 Modern residential and commercial roofing materials are designed to better insulate your building. This allows your HVAC system to not work as hard to maintain a comfortable climate inside your building saving you money. Furthermore, because a new roof protects your property from leaks, it also prevents the growth of hazardous mold and mildew. This is great for the health of everyone who enters your building. To learn more about the advantages a new roof has to offer for your home or business, reach out to our office. Our team is always happy to answer your roofing questions. Contact us when you need a reliable roofing contractor for your business or home. We proudly serve San Jose, Redding, and Bakersfield, CA, as well as the surrounding areas.